Then, all of a sudden, we all woke up to the glam factor of black nails. I remember how I had experimented with this color on my nails, back in my college days, and I had completely hated it! But one fine day, a few years later, my life changed when I saw a girl, almost my age, dressed in business casuals, and wearing black on her digits. She was obviously on her way to work. Nowhere did she look goth or extreme. She looked sheer class! It was that day I realized how well put together this color can make you feel, if worn with the right attitude. From that day, I have never looked back, and you can see me wearing black on my nails a lot. Of course, not everyone can make this look work. You have to have a slightly edgy personality to be able to carry this bold look on your shoulders. But I give you my tip: even if you don’t have a bit of a rebel hiding within you, wearing black polish can definitely bring that rebel out. It can make you feel all empowered, all dressed up, all proper and glamorous. 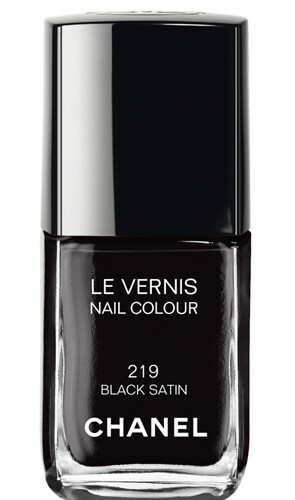 Some fashion bloggers even call black nails as the LBD (the Little Black Dress, for the uninitiated!) for the nails, as you can never go wrong with it. You really can’t go wrong with this color, as it can be worn with any outfit, any color, and on any occasion. Of course, don’t go to a job interview wearing this! But it can up the glamorous quotient of any dress manifolds. Wear black on nails which are not very long. Extremely long talons painted black look quite weird, to be honest! Do you sport black nails? What do you think of this trend? Do comment! I love black nails, and dark gray! 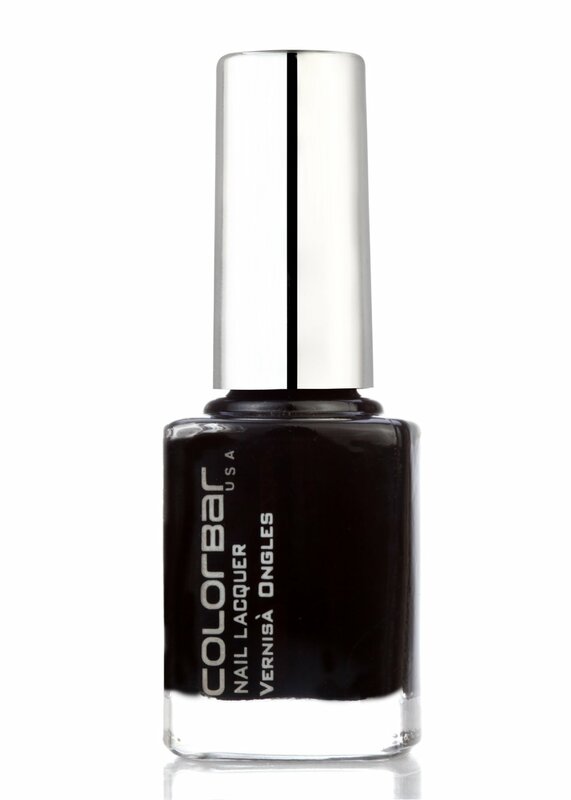 I love black nail polish and other dark colors like navy blue or gun metal grey. Totally glam! I just love black nails, I think they’re incredibly chic. They seem to look best with a high gloss top coat and neat, short nails!